and add value to your home. 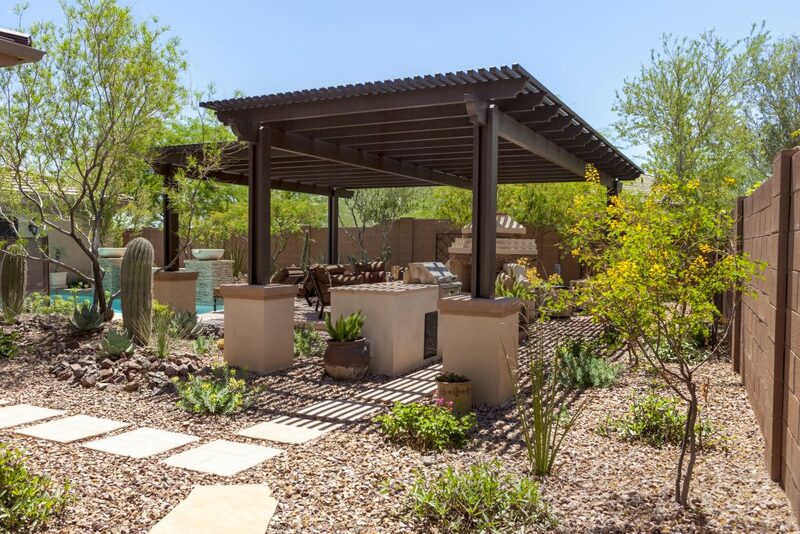 Desert residents are all too familiar with the damaging effects the extreme Arizona heat can have on your draperies, floors and furniture. 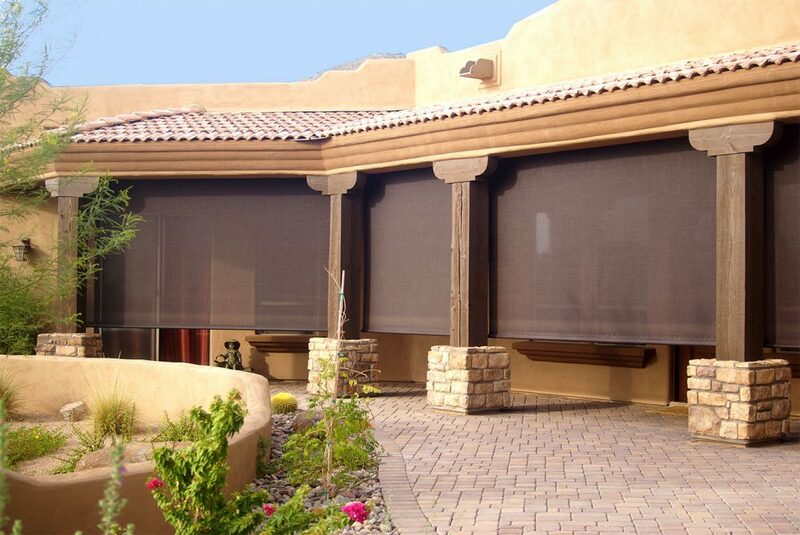 But with the right protection and products, you can maximize the comfort both inside and outside your home, while protecting from the sun’s powerful rays. 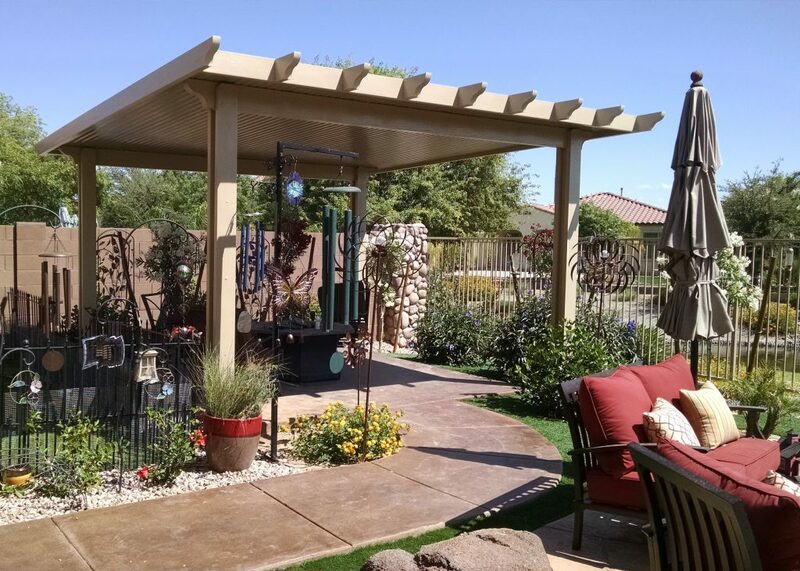 Liberty Home Products has been family owned and operated for over 35 years. 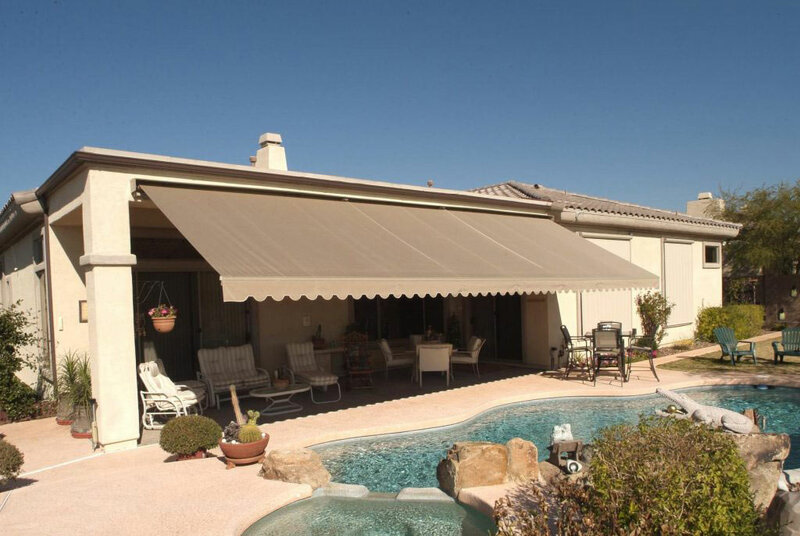 We provide custom shade products that are locally manufactured right here in Phoenix, with the highest quality materials and craftsmanship. 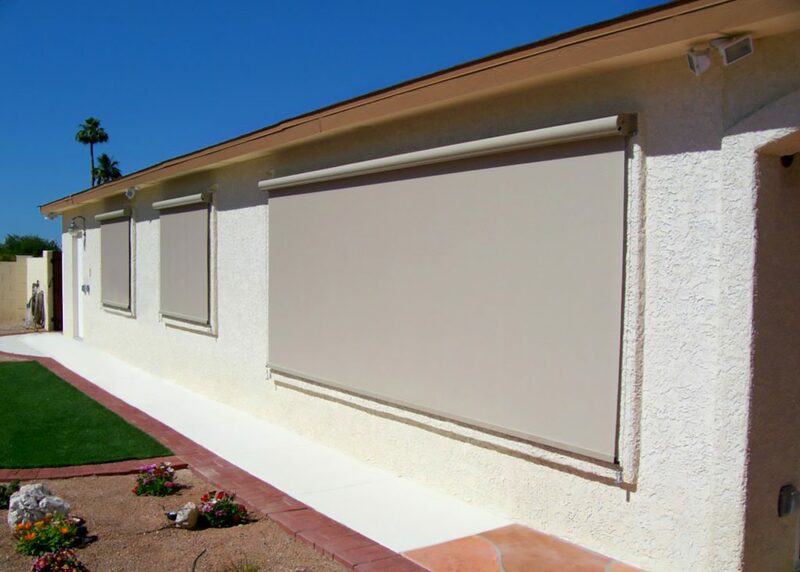 Liberty specializes in patio screens, interior and exterior window shades, retractable awnings, and patio covers that provide excellent coverage for pergolas, porches, hot tubs, patios, and windows. 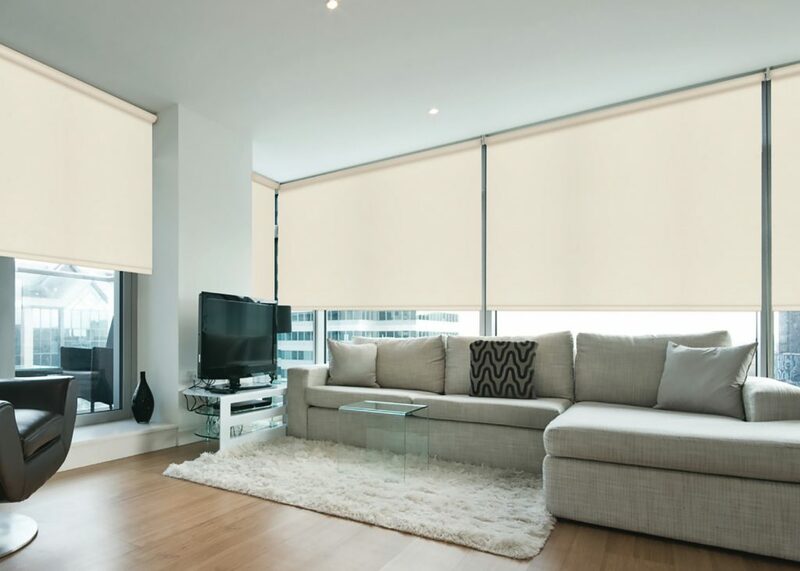 Browse our product collections below. You can also get a free estimate from one of our professionals or tour our home showroom today!